Vision – Journey to my heart…. I can not believe that my week at U1st Fitness is drawing to a close. The week has been filled with surprises at every turn and although there is a sadness to leaving, I am feeling prepared and equipped to succeed at home. I have been able to identify a number of reasons why my progress towards wellness has been slower at home than I would like. One very key element was a lack of vision. I had one foot in the camp of success and one foot in the camp of apathy. If I hit my goal I would marvel and feel ecstatic and if I did not, it was ok because I didn’t really think I would make it anyway….now, as I type that out, I realize how self-defeating my lack of vision has been to my desired outcomes. Tonight I enjoyed a few hours with my U1st friends making vision boards. We were invited to consider the vision we have for ourselves. This could be communicated in many different ways and the end product is a delightful visual of my vision! We were also invited to identify our vision as to how we wanted to relate with other people. Life is about loving and being loved and it feels so right to clarify my vision both for how I am going to live and how I am committed to live with those I love and care about…. I wonder if you have taken time to crystallize your vision? 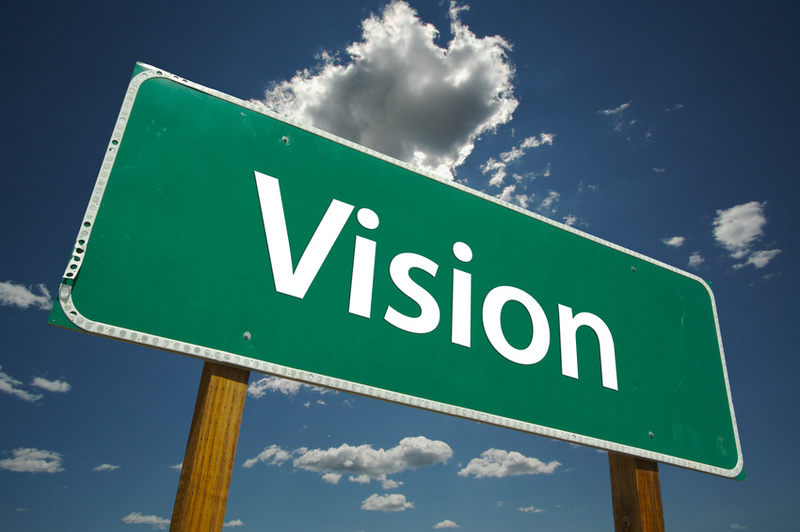 Consider these thoughts on vision and awaken your soul….the clarity of the picture is refreshing! I absolutely LOVE what you are learning! The last quote that you have posted sits on my desk daily in a beautiful frame….so exciting that we are reading and pondering some of the same things this week. Can’t wait to welcome you home. Love you!!! Previous Previous post: Soul food….